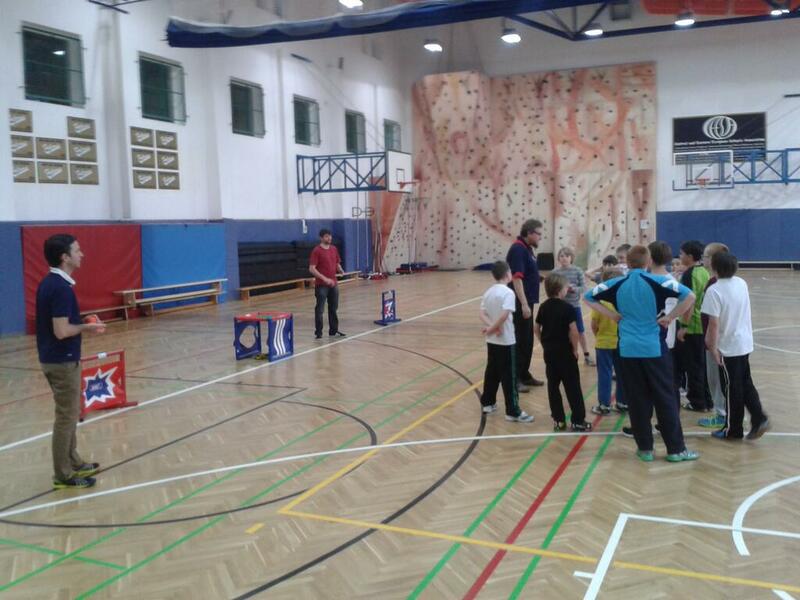 Qualified coaches Dany Hudeček and Chris Pearce will be running a ten-week course commencing January 2014 at International School Prague using the Cricket Factory Core Skills Set. 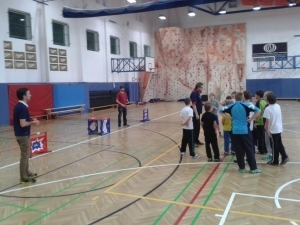 The aim of the course is to develop junior crickets skills in the sport’s three main disciplines of batting, bowling and fielding (incl. wicket-keeping).